Wanting to make the most of your time in the University as a postgraduate student? 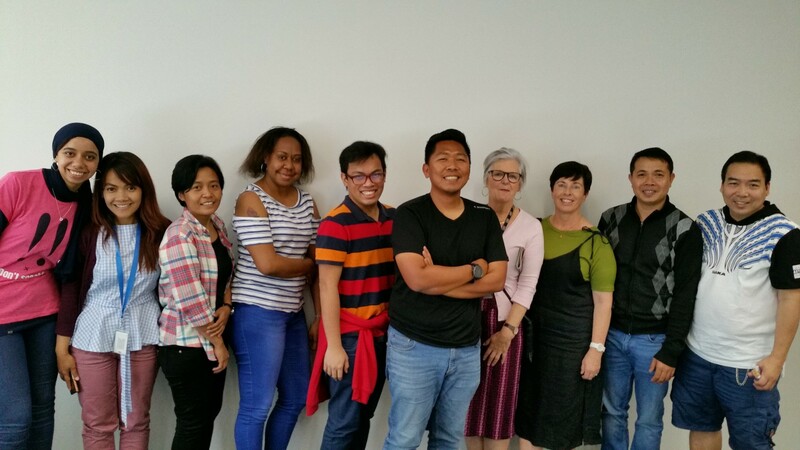 The AUT NZ Scholars and ASEAN Students Group is looking for postgraduate students to chair and co-chair the Group. The current chair and co-chair are thinking of sharing and giving this rewarding opportunity to others who have passion in leadership, networking, and tutoring. If you really want to embrace student life, then you should get actively involved in University Societies. Being a chair and co-chair not only allows you to meet new people and (hopefully) make new friends, but it will also look good on a CV. Should you have interest, please feel free to contact Stenly Sajow [stenly.sajow@aut.ac.nz and cc: autaseanpmg@gmail.com] before the 15th of October 2018.